Malorie Ellsworth’s life is about to change. Or so she believes. Ahead of her lie graduate school and a teaching career; behind her, a traumatic childhood and the turmoil of her parents’ acrimonious divorce. However, within weeks of entering graduate school, she’s enmeshed in a dog-eat-dog academic world, struggling to make a go of it. Unwilling to curry favor to get ahead, devastated by a colleague’s plagiarism of her work, Malorie drops out and moves to France, to the village of Flagy, whose landscape and history revive her passion for drawing. When she discovers her talent for garden design, she knows she has found her calling. With its fine-tuned balance of dialogue, narrative, and description, Minerva’s Fox presents an unforgettable account of one woman’s bid to understand herself and make peace with her past. 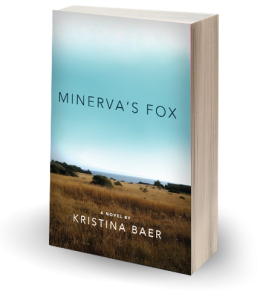 “Minerva’s Fox is a novel of memorable settings evoked with a loving touch. 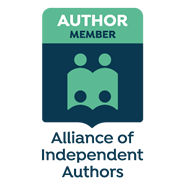 They are the sensitive heart of this novel, a story of love and vocation.” Elaine Greensmith Jordan, author of Mrs. Ogg Played the Harp, a memoir, Grand Prize, Great Southwest Book Festival.